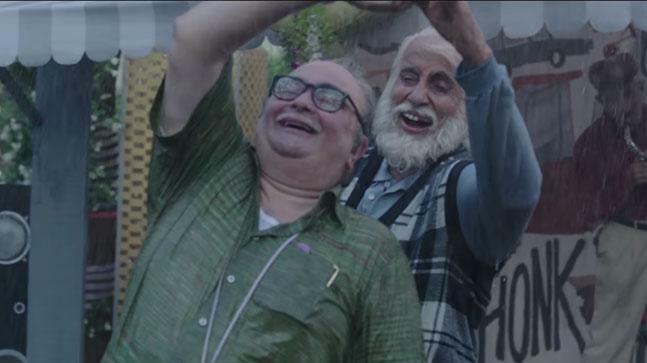 Amitabh Bachchan and Rishi Kapoor starrer 102 Not Out is not anything you may have seen before. The teaser which was released today treated us to the chemistry of yesteryear superstars and how they awed us yet again in this one minute trailer. The film stars two of the most iconic B-Town actors in a role you have never seen them before. 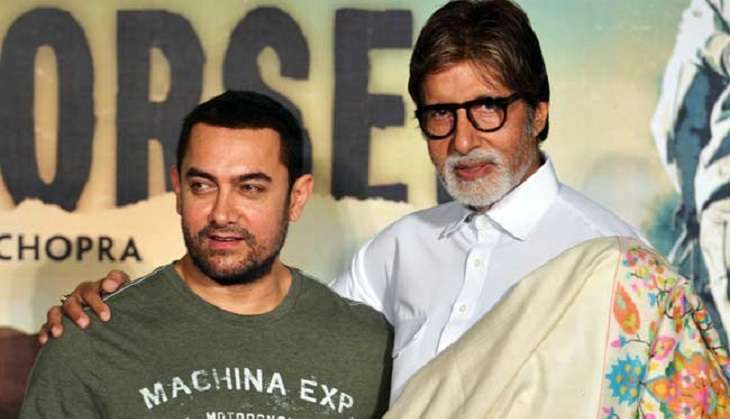 After a span of almost three decades, movie buffs will once again get a million dollar chance to see the teaming up of Amitabh Bachchan and Rishi Kapoor. Collaborating after 27 long years, the actors are coming forth with a conventional plot showcasing the bonding of a father and son but there’s a twist. Bachchan plays the role of a 102-year-old father to his 75-year-old son Rishi Kapoor. The one-minute teaser is enough to render a smile on your face with the sparkling chemistry between the actors as father and son. You feel the warmth of the relationship between the father and son duo and inspite of being the usual bond, this is one of the most unusual stories you are set to witness. Their emotions, their mirth as well as despair is all set to touch your heart. From what is very evident from the teaser is that the director has tried to show the age gap between the father and son and the former is much younger at heart than the progeny. In the teaser you see the father (Amitabh Bachchan) doing the most unusual of things like playing the saxophone, kicking a football, dancing in the rain. Whereas the son (Rishi Kapoor) is devoid of merriment doing asanas and pulling a grim and angry face. 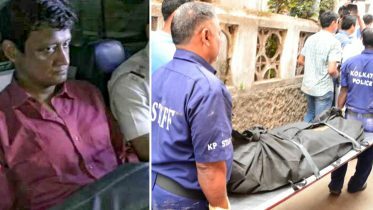 In fact, we hear Amitabh telling Rishi, “I would be the first father of the world who will send his son to an old age home.” Yet the old father cares for his son the same way he would have done had he been a younger. The film is helmed by Umesh Shukla and promises a casket full of emotions. The unusual comedy releases on May 4, 2018. Be the first to comment on "102 Not Out teaser starring Amitabh Bachchan, Rishi Kapoor make a comeback after 27 years"